Is Push Button Profits A Scam? What Is It, Really? If there is such thing as a push button to climb your way up for financial freedom everyone will definitely grab it. This is the concept that the Push Button Profits tries to take advantage when it offers an income opportunity through its multi-level marketing scheme. Just imagine the excitement of anyone knowing that there is such a system that could provide them an income opportunity through some few easy steps. If you are wondering Is Push Button Profits a scam? here’s what I think. Based on its marketing the Push Button Profits is another fully automated business opportunity with the concept of simply using the system to help you earn an income with less work and effort on your part. It basically offers an affiliate program that gives you two package options, the Starter Package worth $47/month and the Top Earner Package at $144/month. 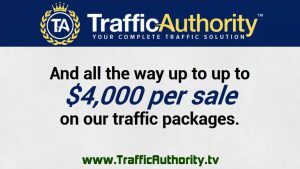 The product is offered by Traffic Authority, a known multi-level marketing company that sells traffic to a website. 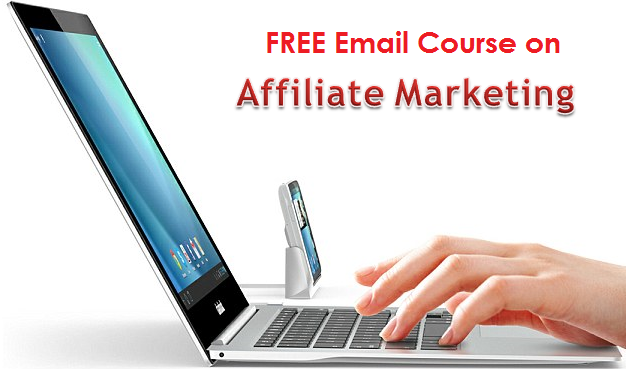 The product comes with training tools for potential online marketers. The Push Button Profits focuses on recruiting more people to sign up to the system, thus most of the time is considered to be an unsustainable business. While the program offers high quality traffic to its subscribers in just a few clicks, there is no detailed explanation on how the system will work in traffic generation on your site. 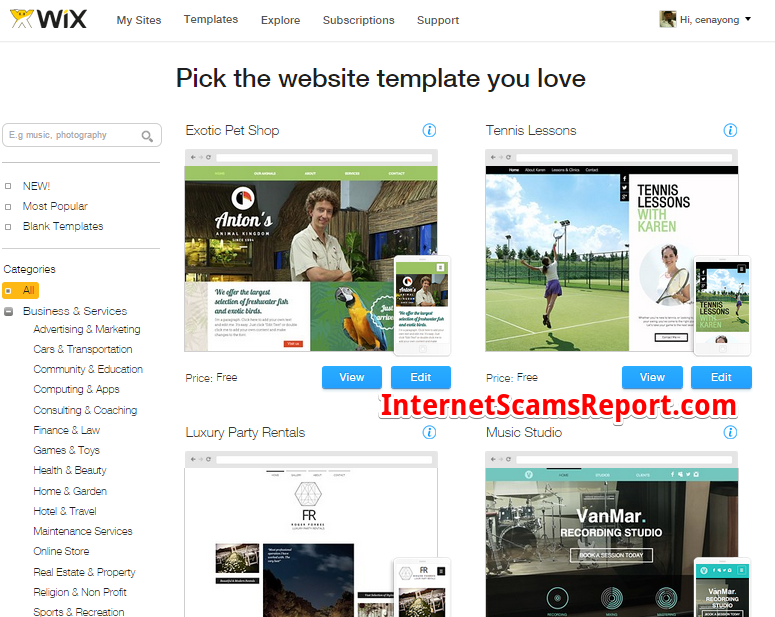 Moreover, some find the product marketing as deceptive considering that you are made to sign up for services and tools that you can actually avail for free online. However, what you are actually paying for is the right to resell their products. The subscribers also need to purchase traffic packages which are extremely expensive. Its Diamond Package for instance will let you subscribe for 8,100-8,400 clicks for $8397! 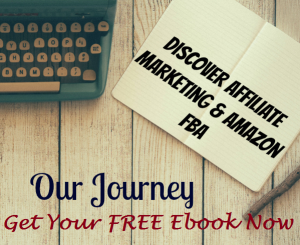 You will then choose which sales funnel you want the traffic to be directed. You will get more income with more clicks to your website which shows high traffic that brings more visitors to your site. 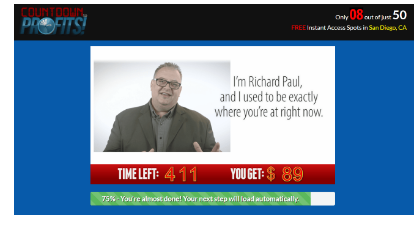 Then there’s the Traffic Academy which costs another $97 if you want to have training on internet marketing and reseller rights for their products. This is on top of the additional costs it will take you for website builder and the cost for site hosting. The program promises you to earn commissions by signing up for their system. For instance, you will earn a $16 commission each time your referral purchases Traffic Authority and a $40 commission every month for every sign up of your referral to the Traffic Academy. The tricky part is you will only earn the commission if you actually buy the reseller right. This makes marketing and selling the product to others quite difficult because of the overpriced program. While the company wants you to believe you are selling their products, the truth is you are made to do recruitments to other members in order to earn. This is actually not sustainable and not far from being a pyramid scheme. And in every fraudulent scheme such as this your “business” will not work in the long term. There are also shady issues that are very apparent from Push Button Profits. The testimonials on the sales page of their site may be also fake since they do not share the link from the alleged legitimate sources from which they came. The countdown counter is also tricky since it gives the website visitors a sense of urgency of signing up. If you will fall for this scheme you will be asked to pay the regular package price. If you click away from their site you will be offered a discount and pay for the regular package for $37 only. In addition, it is quite unrealistic to earn $13,000-$17,000 per month but Push Button Profits promises you to attain this kind of income simply by using its traffic generator system. In reality, pre-made websites hardly make money because the traffic sent to their site is not organic. Automated traffic are usually banned and not recognized by the search engine like Google. After signing up for their regular package you should expect to receive emails and customer service agents trying to sell you more expensive packages for upgrade and upsell. If you still ask Is Push Button Profits a scam? it is obvious that there are some questionable issues from its product and system. While you can possibly earn from signing up for their program, you will probably be disappointed it is difficult to realize the promised income and profit you can potentially earn from your investment. There are too many shady marketing tricks that they employ in order to get people to sign up which is a danger sign of possible fraudulent multi-level marketing scheme. 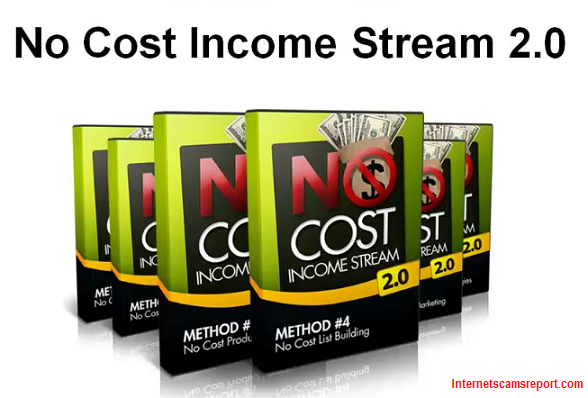 Is No Income Stream 2.0 a scam? Something you might prefer.